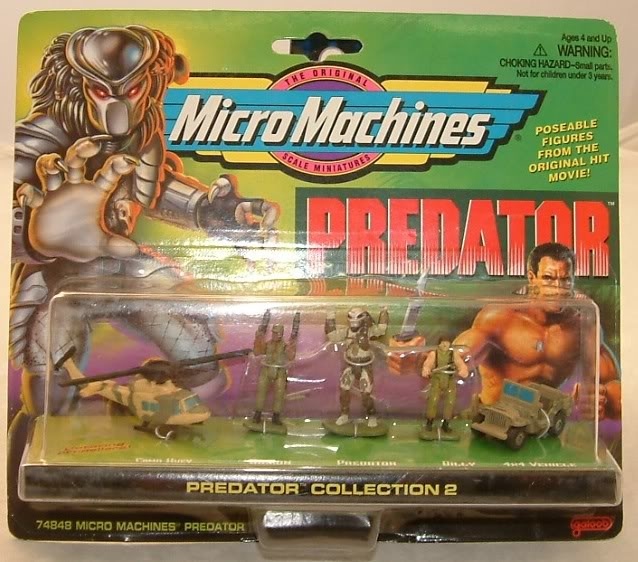 Think back to the mid-’80s for a minute. 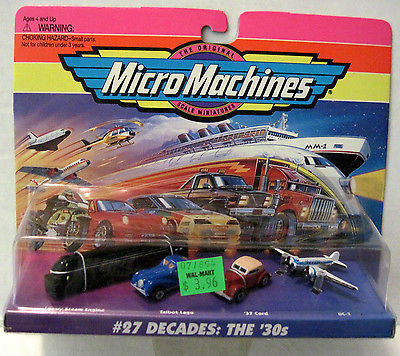 Let your mind wander… Pee Wee’s Playhouse is on the tube, you’re sitting criss-cross with a bowl of Cap’n Crunch in your lap. 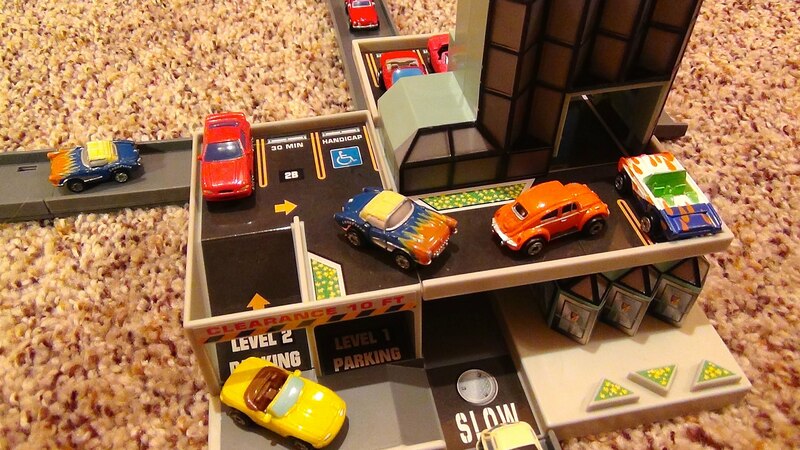 Maybe you’re 8, 9, even 10, and your Saturday mornings are inundated with loud colors, and just as loud of sounds. 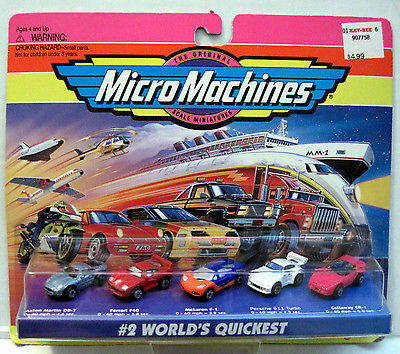 And then you see it: a Micro Machines ad featuring the fastest talking man you’ve ever heard. 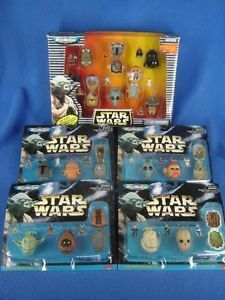 What are those things? 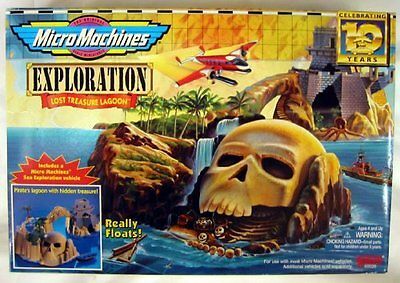 You ask yourself. 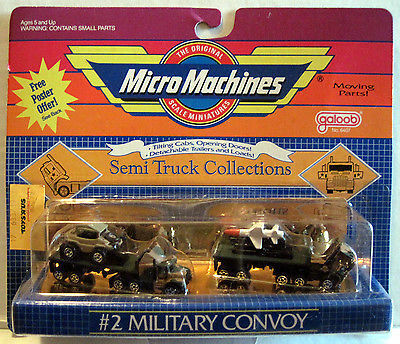 Tiny cars, trucks… machines of every kind! 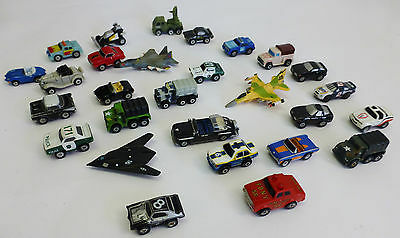 How cool are those?! 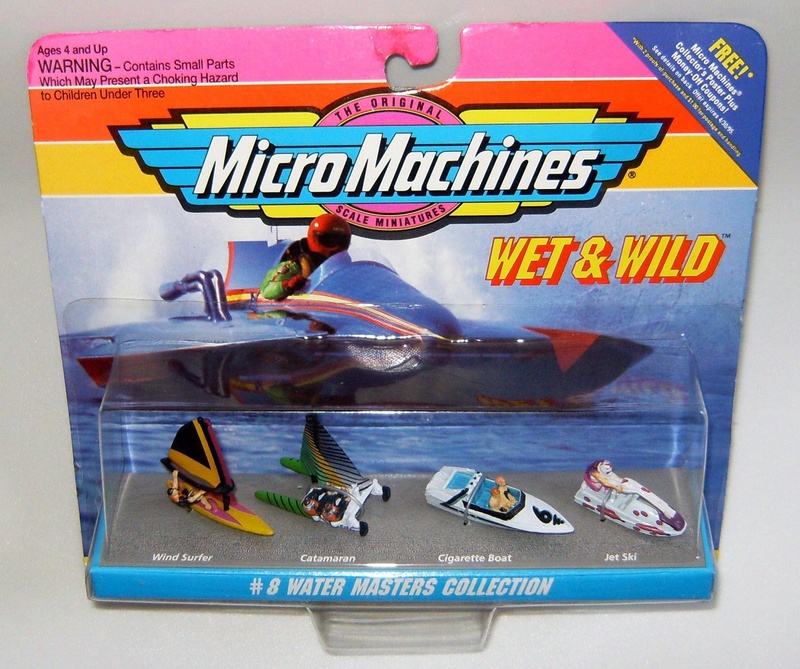 And now you want them because that’s how commercials worked back then when kids were already mesmerized by what was being flooded into their hungry, stupid minds. 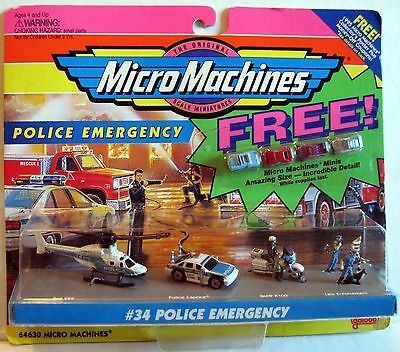 We wanted EVERYTHING! 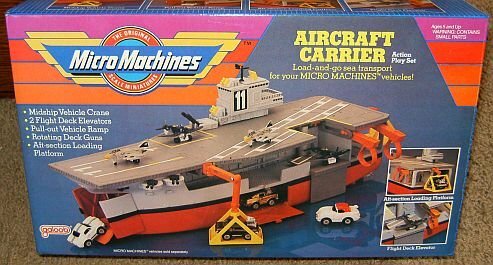 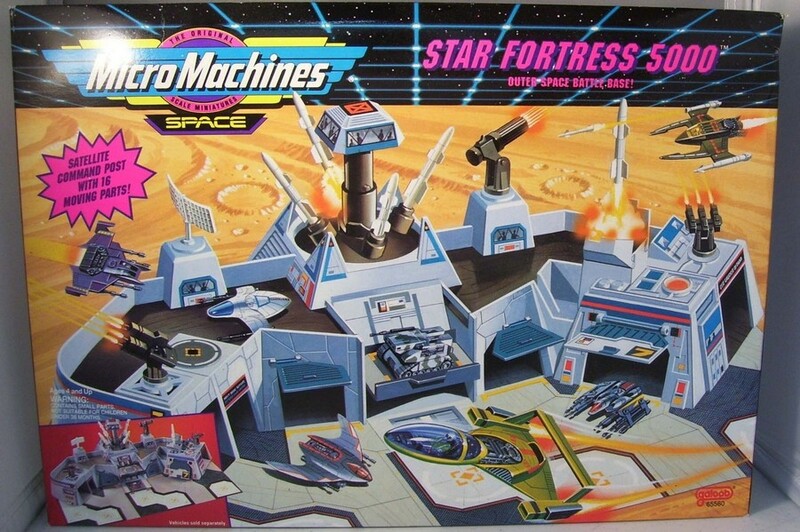 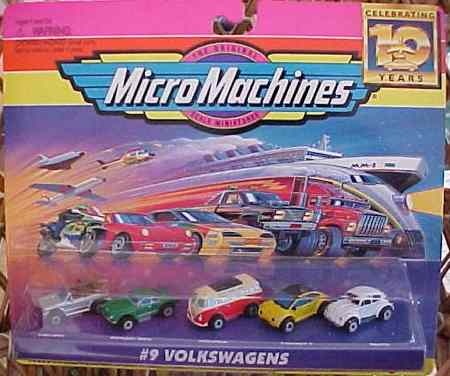 And just then, we wanted Micro Machines! 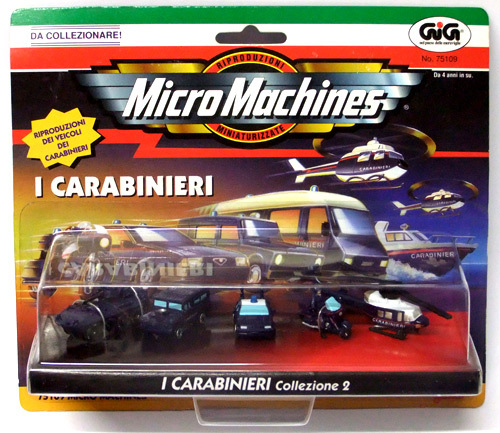 The Man’s name was John Moschitta, Jr. 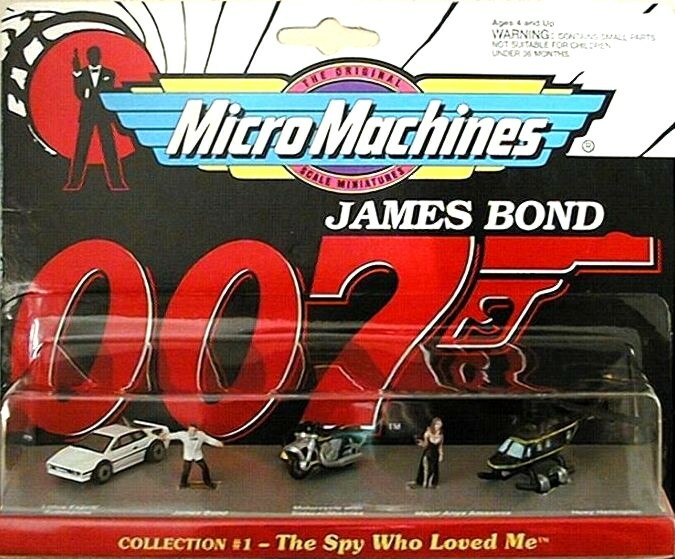 He was, for a time, a Guinness Record holder for his speed talking. 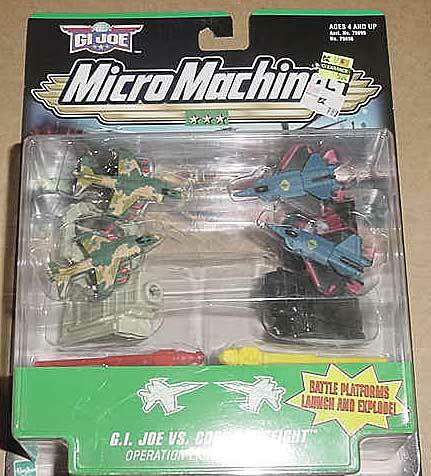 He was even the voice of Blurr in The Transformers: The Movie. 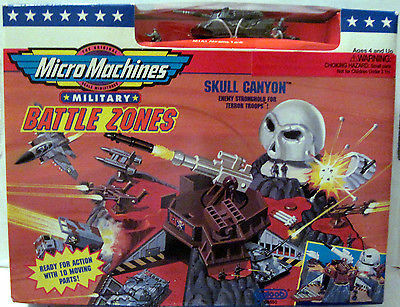 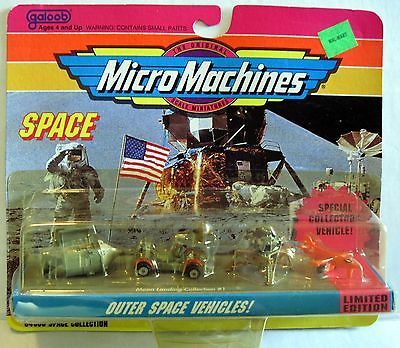 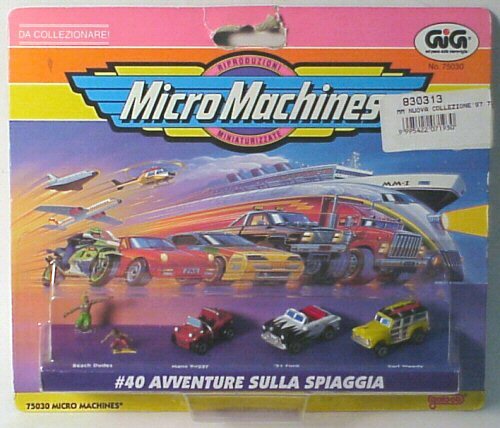 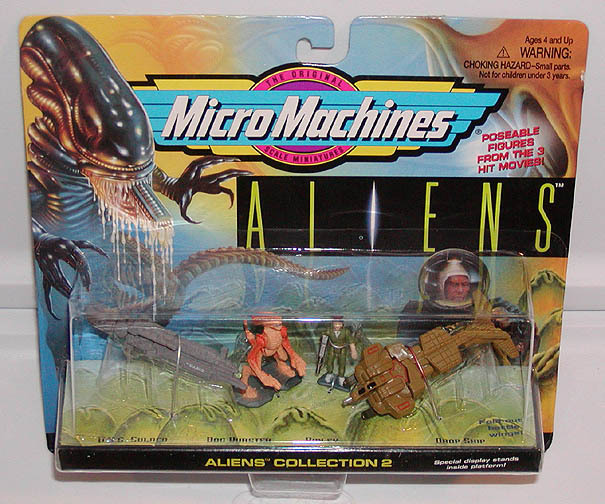 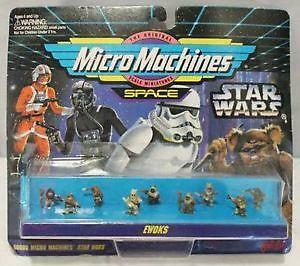 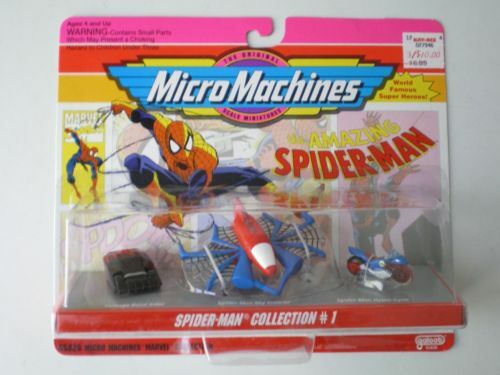 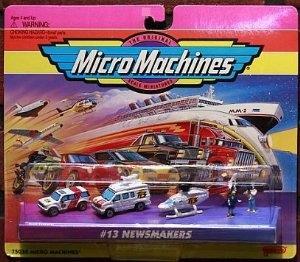 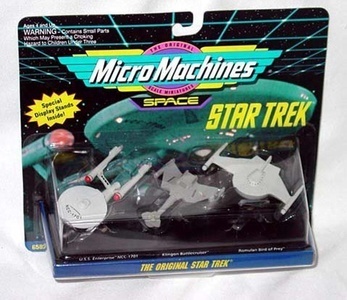 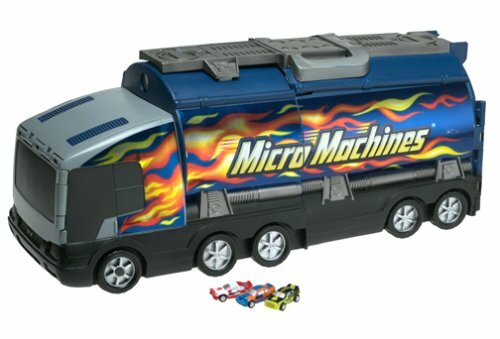 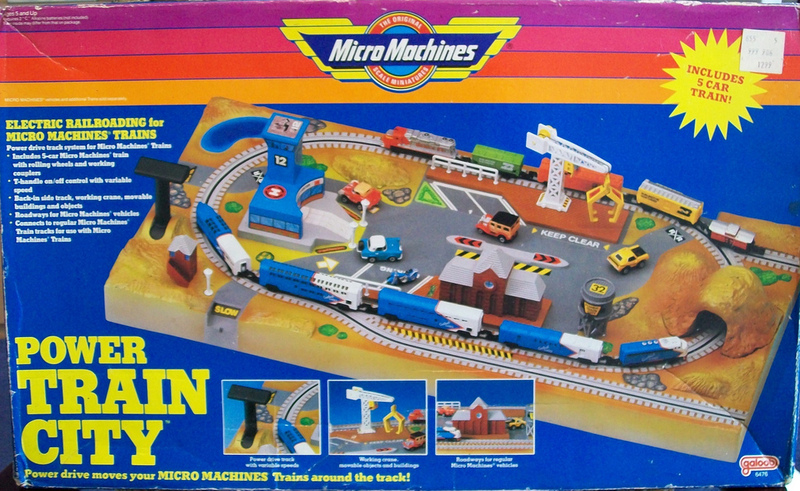 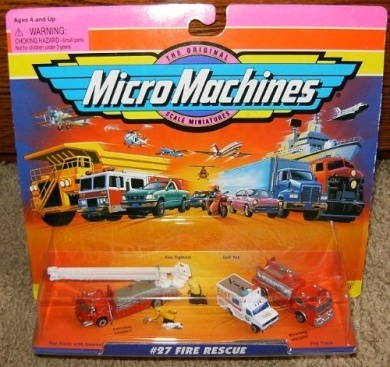 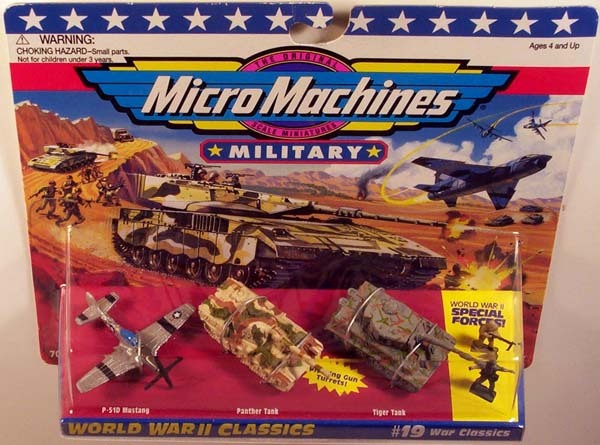 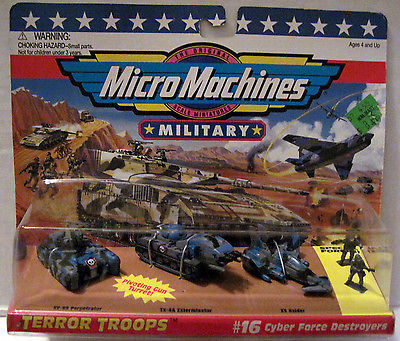 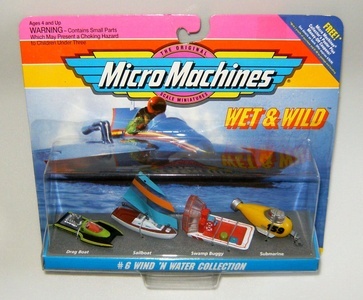 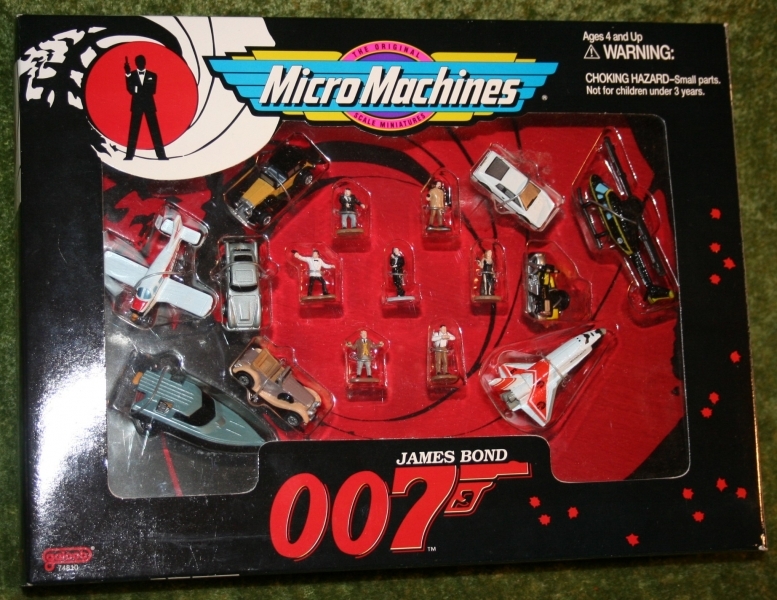 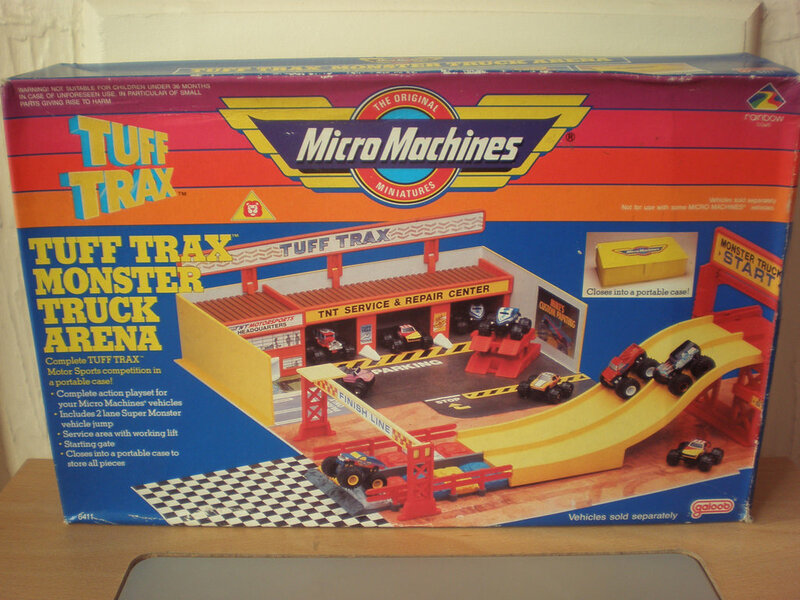 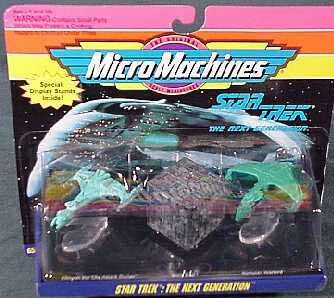 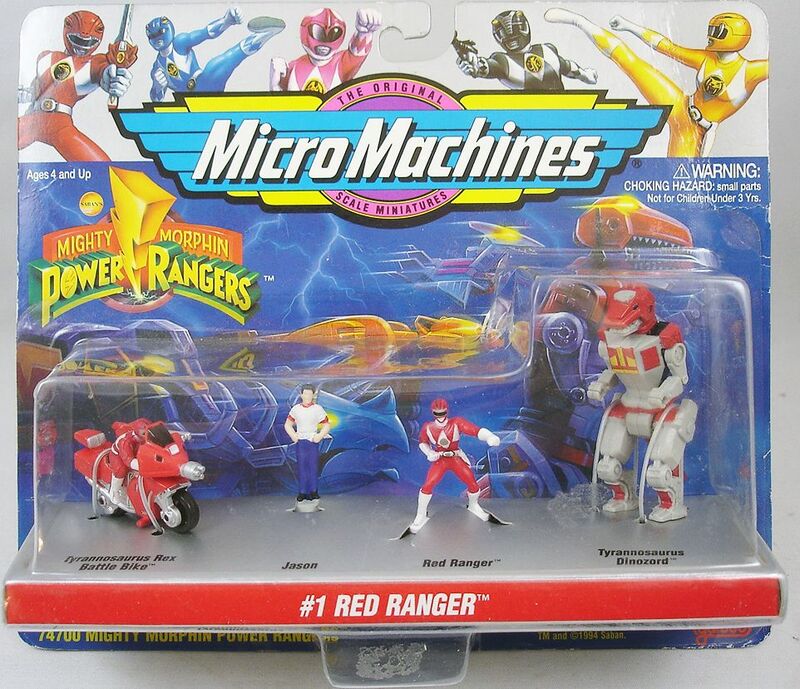 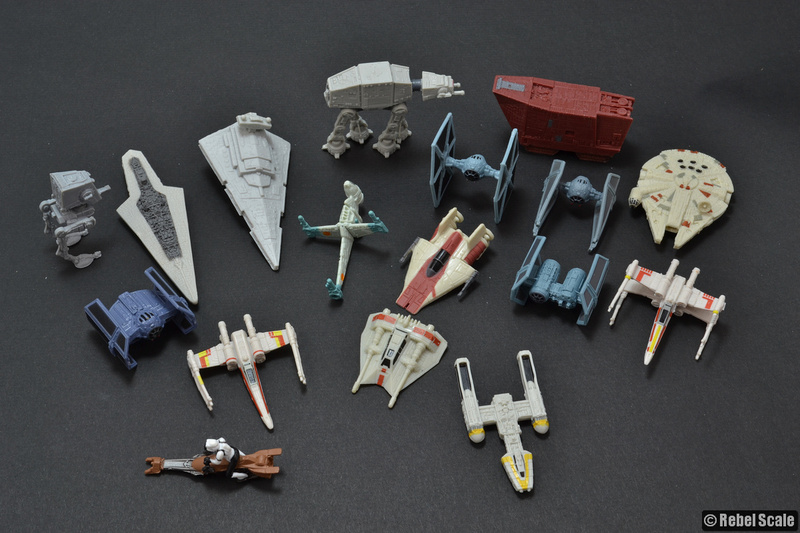 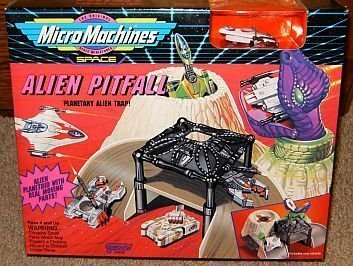 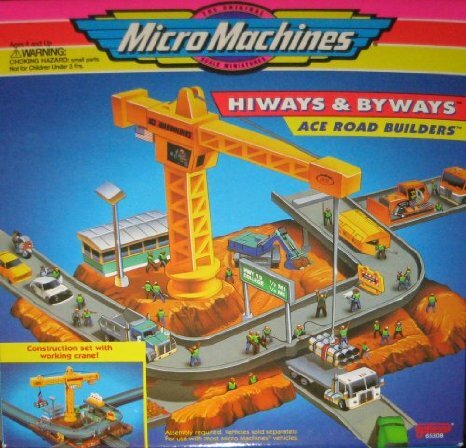 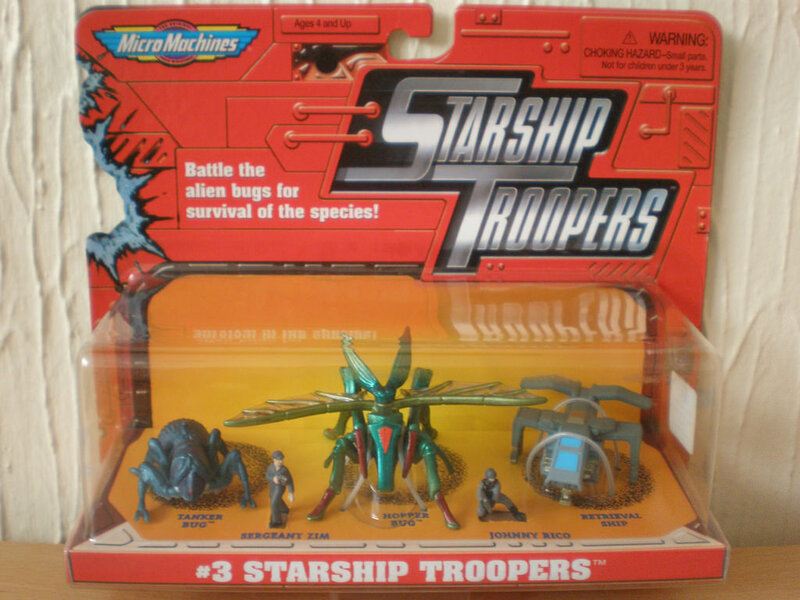 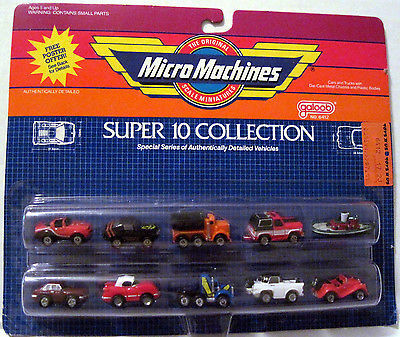 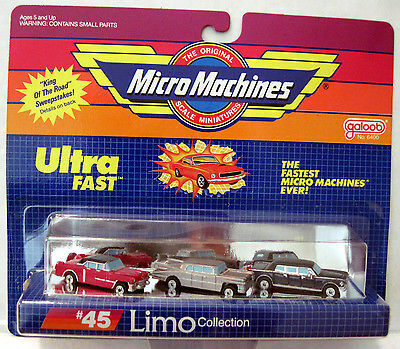 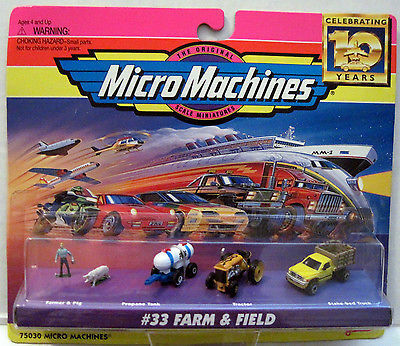 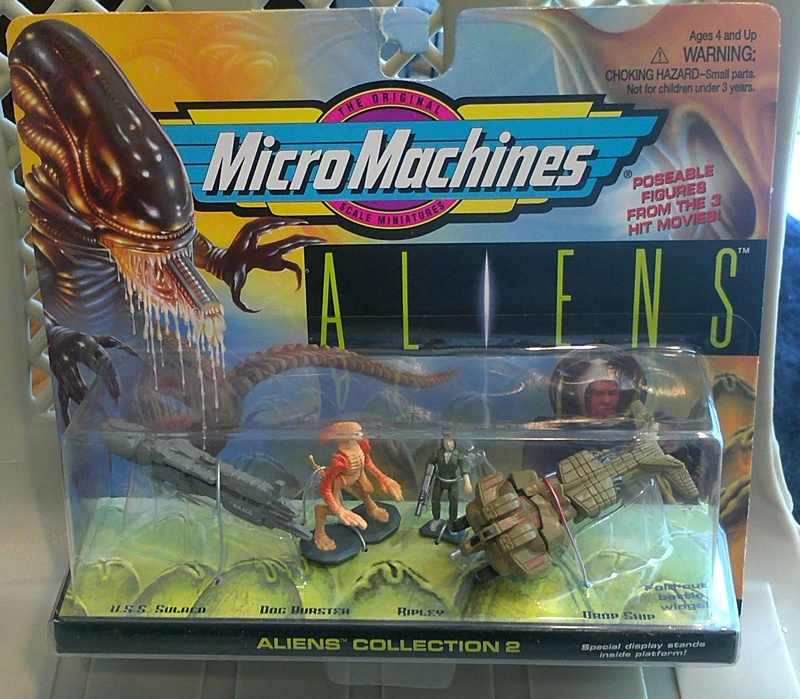 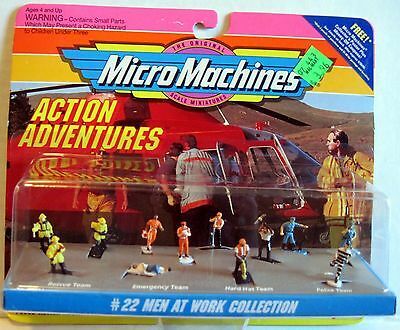 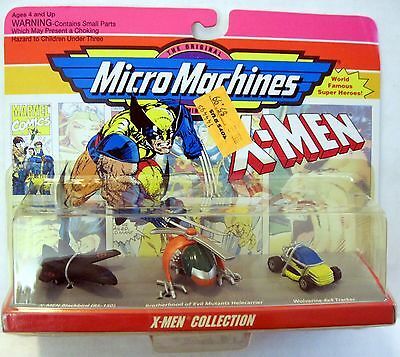 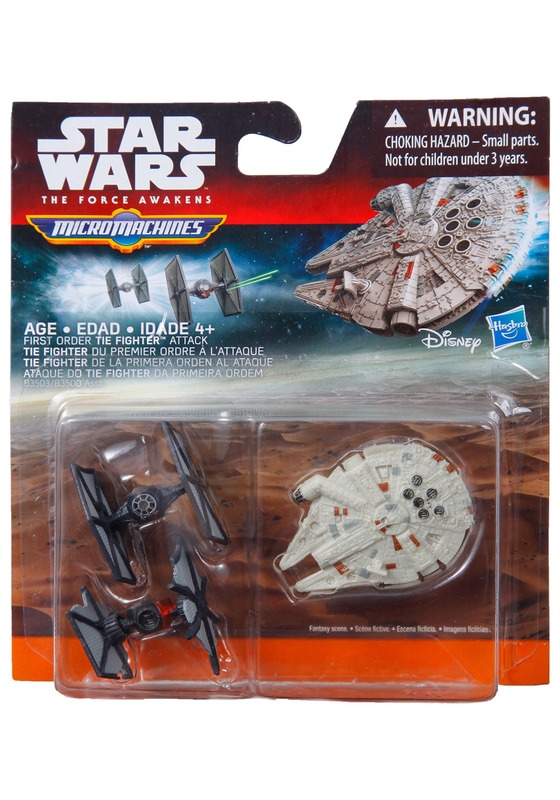 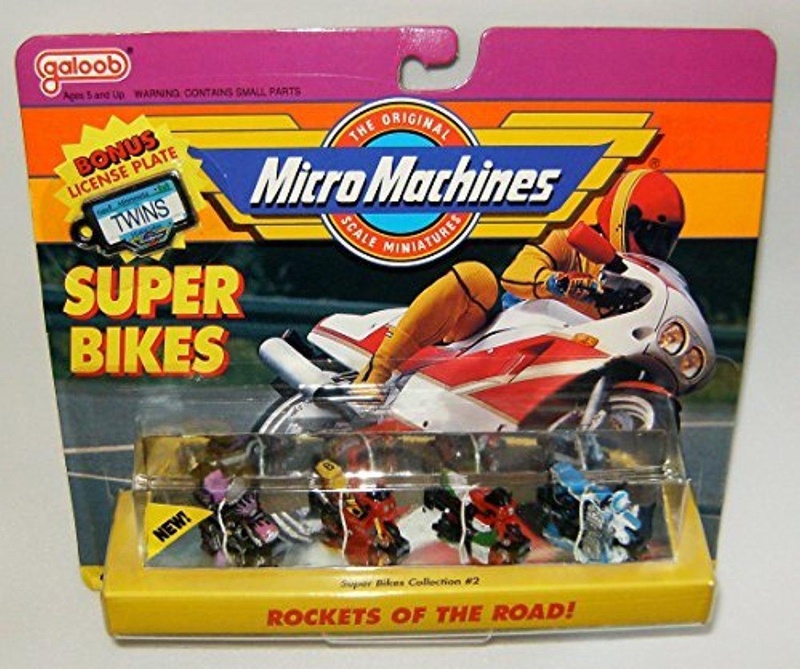 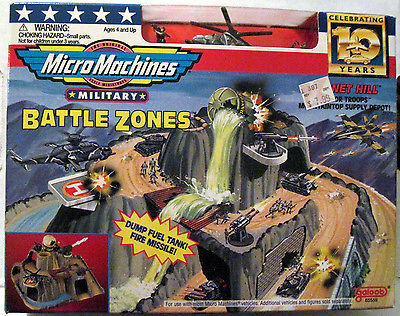 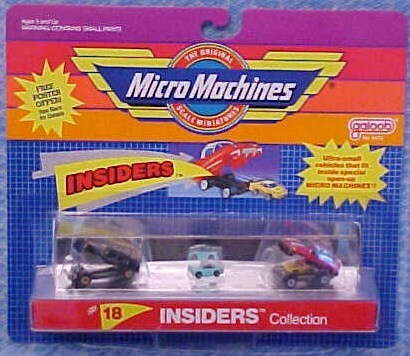 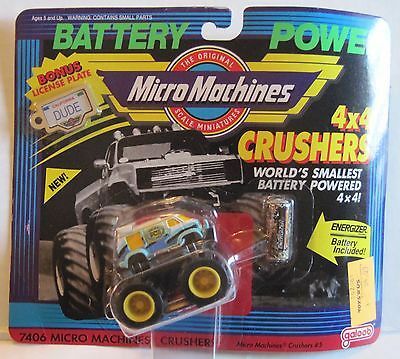 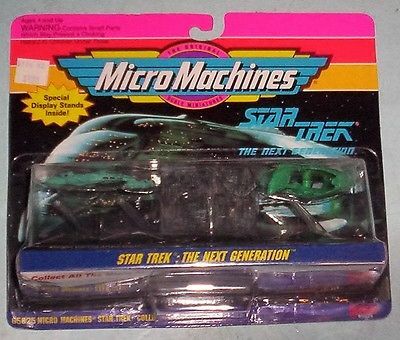 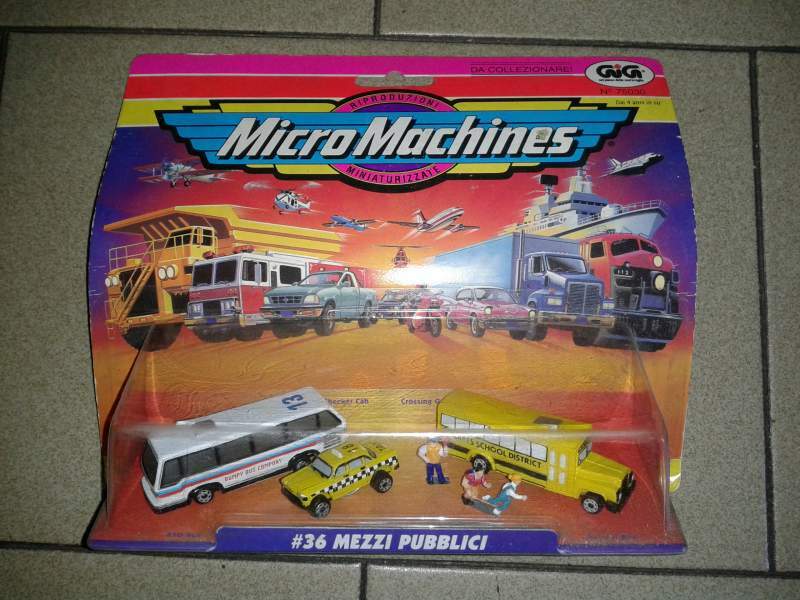 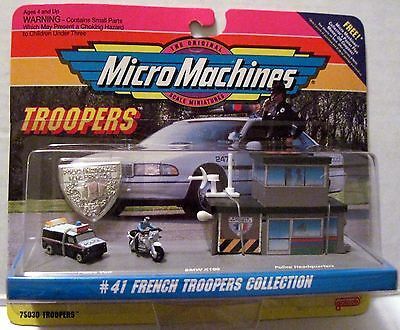 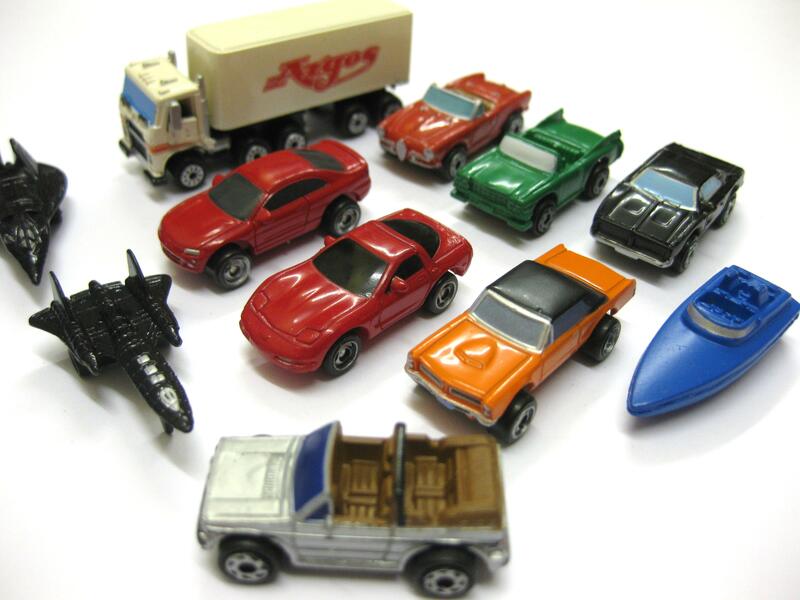 But I digress… Micro Machines were pretty damn cool. 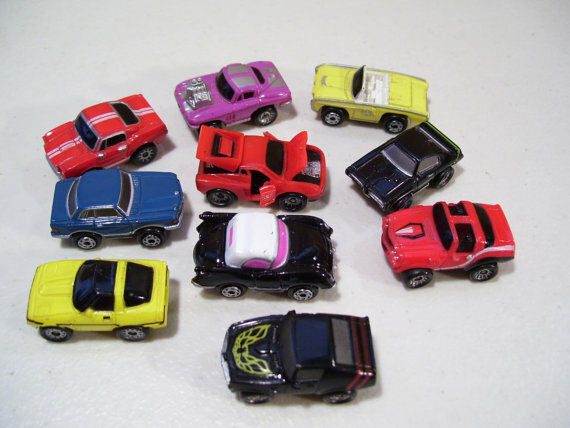 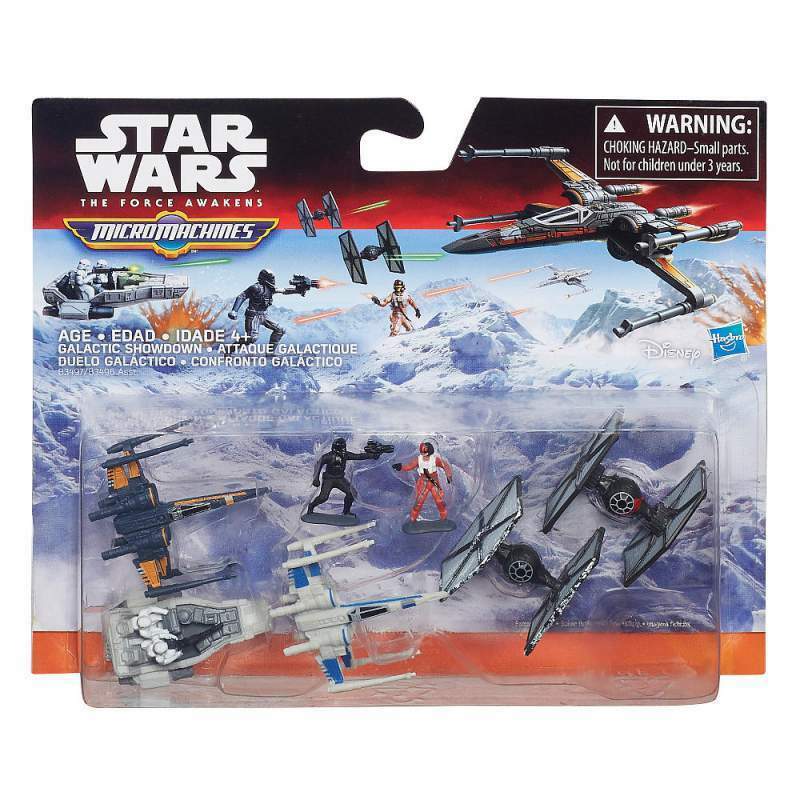 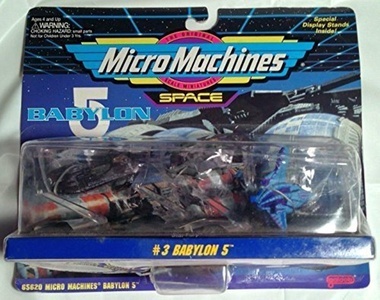 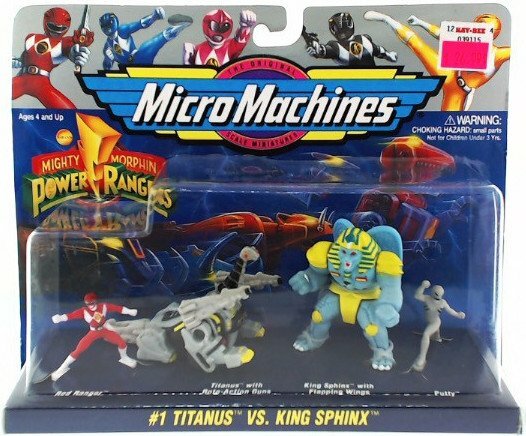 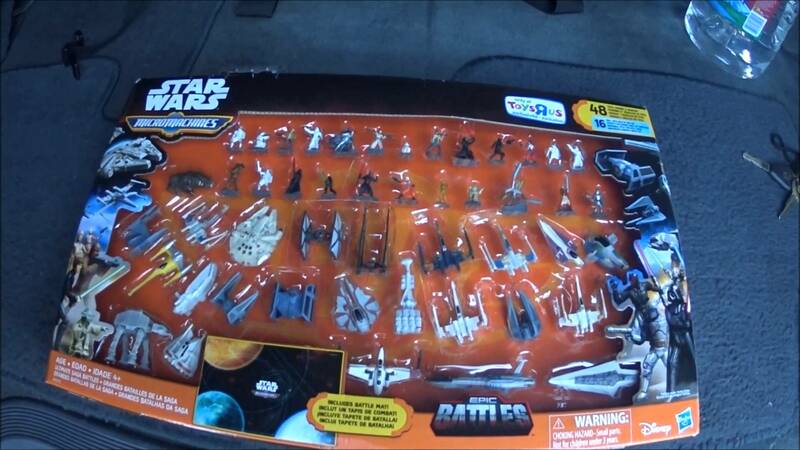 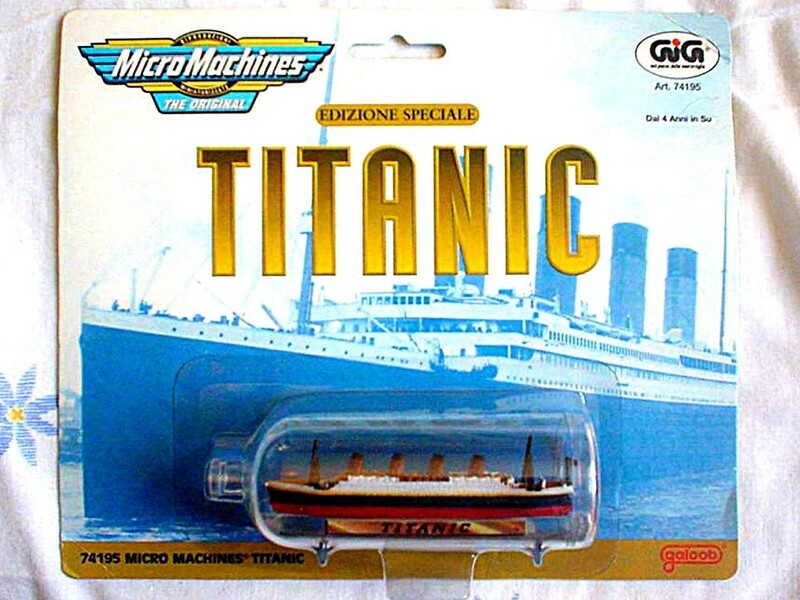 They were roughly 1/3 the size of Matchbox or Hot Wheels, and this meant more than one (most often 4 or 5) came in a pack. 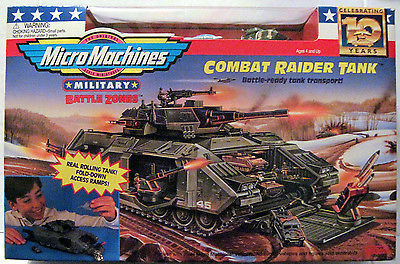 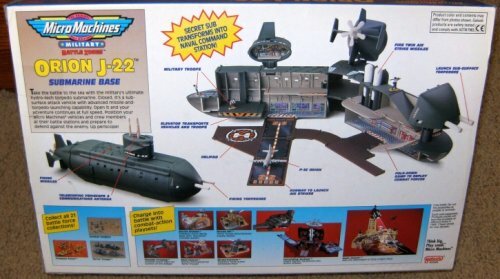 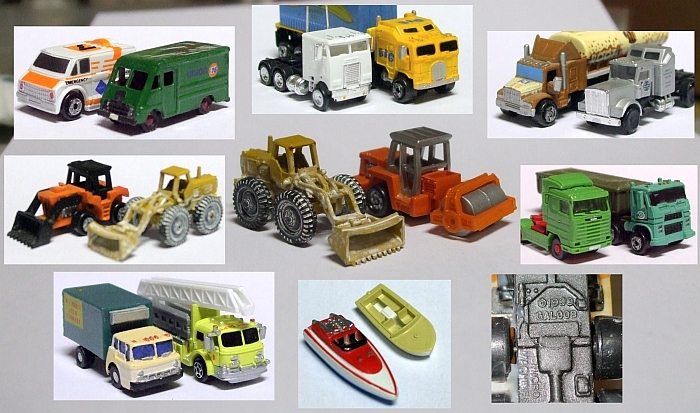 At first, the Galoob company (now a subsidiary of Hasbro) released pretty standard vehicles like cars, trucks, construction vehicles, trains, tanks, boats, aircraft, and some Military vehicles, too. 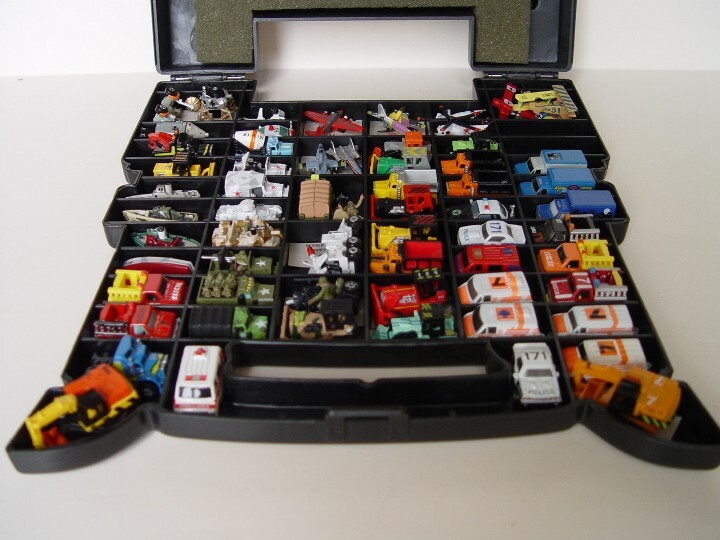 But these were just the beginning. 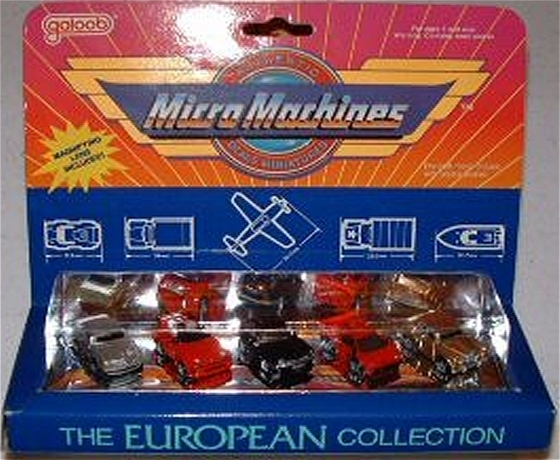 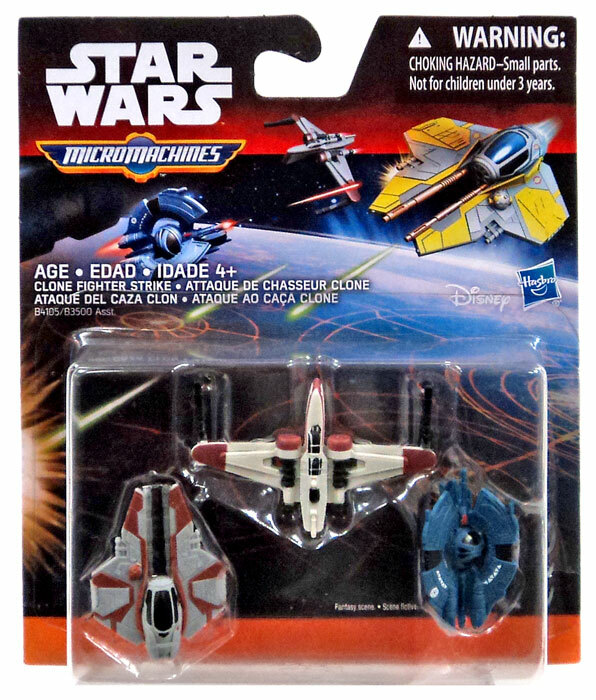 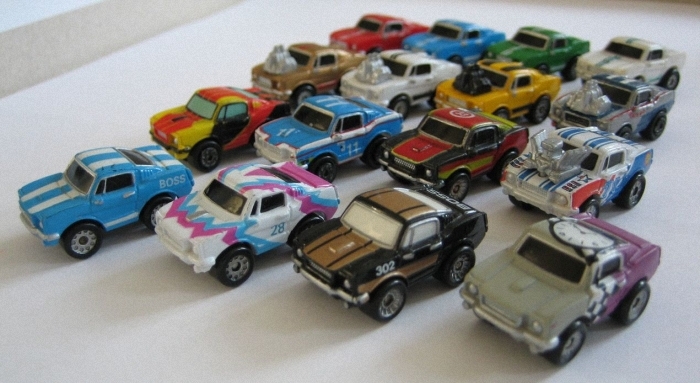 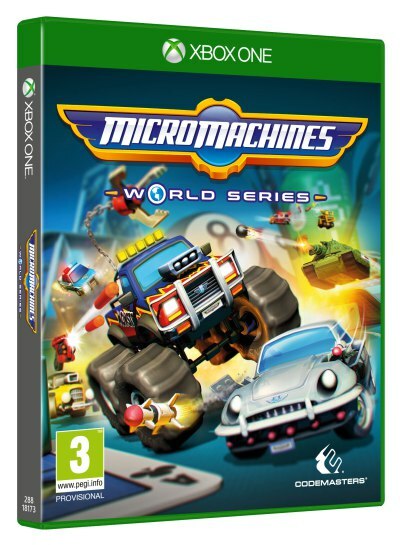 Soon, as popularity waned a bit, the Micro Machines took on licenses of many movie and TV franchises. 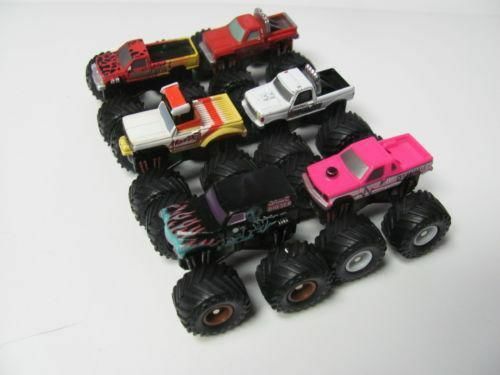 Star Wars, Star Trek, Babylon 5, Monster trucks like Gravedigger and Bigfoot, G.I. 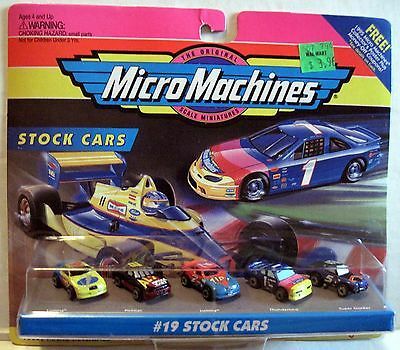 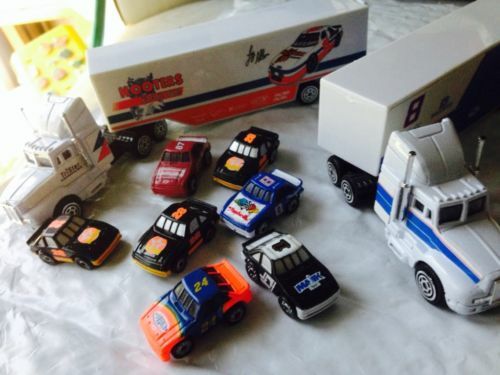 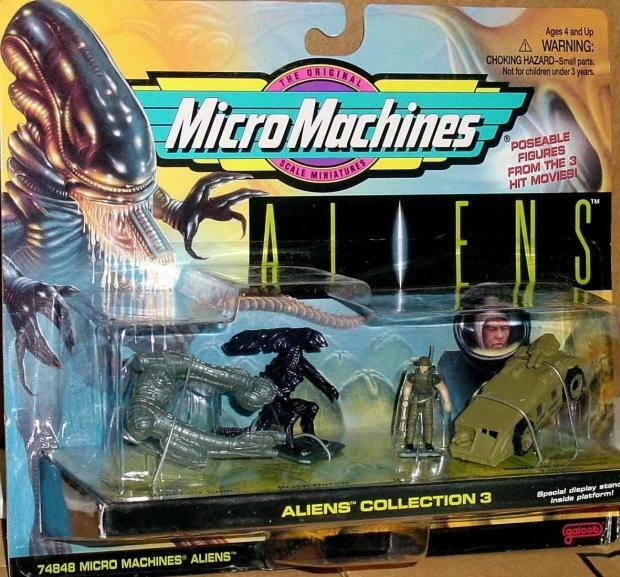 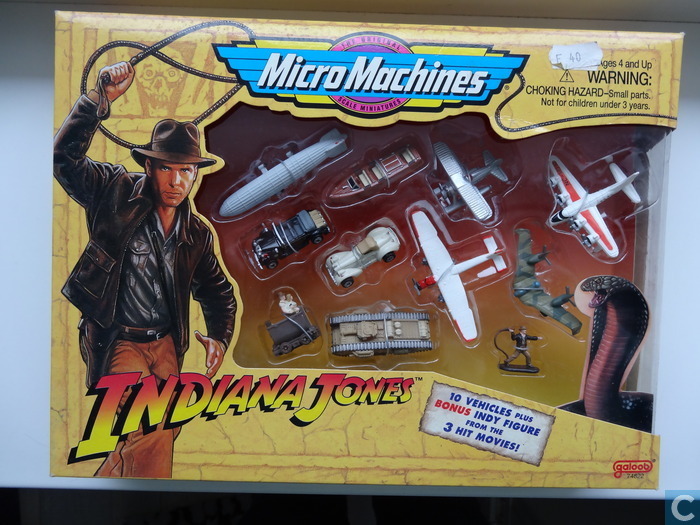 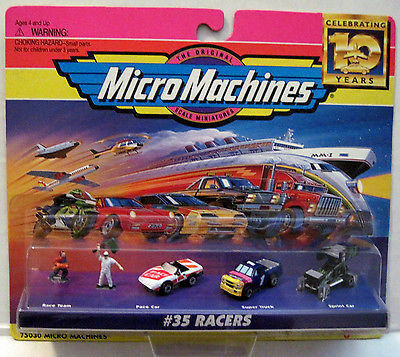 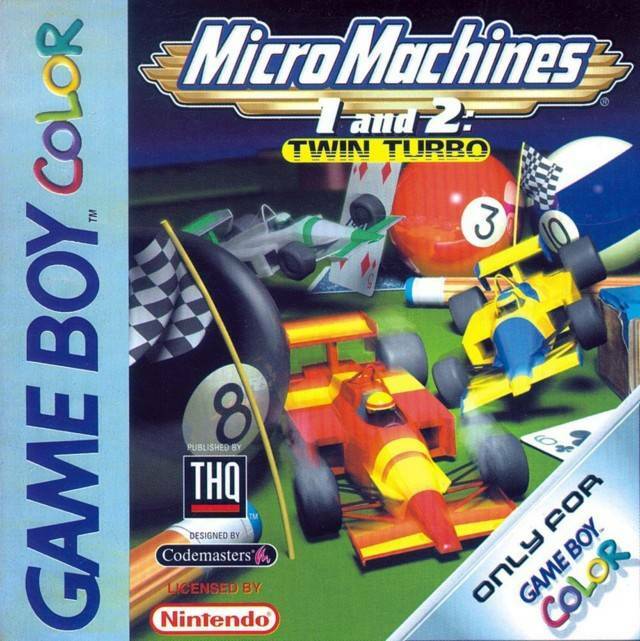 Joe, Aliens, James Bond, Indiana Jones, and, obviously, NASCAR were just some of the huge lines that kept Micro Machines afloat for more than ten years. 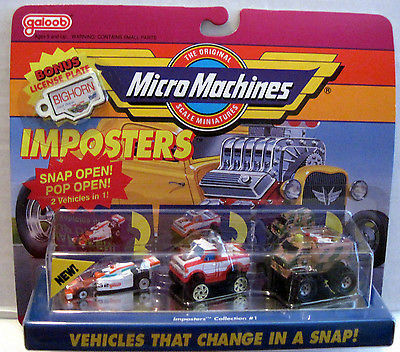 They’ve event recently come back in App form. 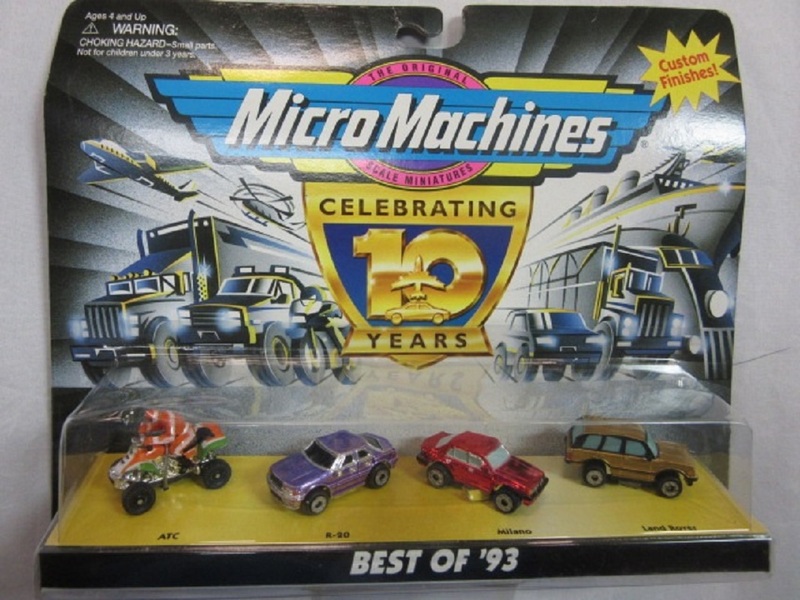 So let’s take a look back at the good old days of the ’80s and ’90s and check out some amazing Micro Machines!